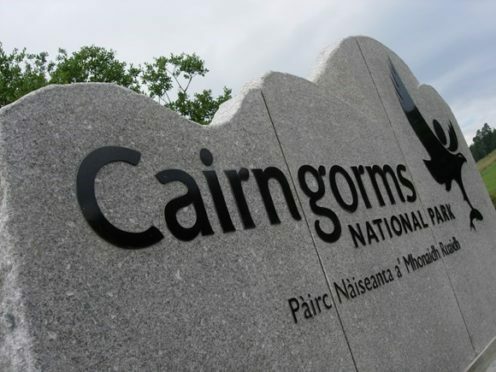 Budding writers and newcomers to the world of creative writing are being invited by the Cairngorms National Park Authority (CNPA) to attend the first creative writing workshop as part of the shared stories series designed to document a year in the Cairngorms. Award-winning writer of fiction, drama and poetry Merryn Glover, who hails from Kincraig, has been appointed the parks first ever writer in residence, with the project aimed to encourage people to share and explore the ways in which people and nature can thrive together in the Cairngorms National Park. Four workshops are planned to take place, with the first beginning on Wednesday 6 March between 7pm and 9pm at the Aviemore Community Centre. The workshops are open to all participants over the age of 16, with booking available by emailing sharedstoriescairngorms@gmail.com. Interested parties in submitting stories, whether attending the workshops or not, are encouraged to submit their writing to the project, where some shall be displayed online or in an end-of-year anthology. Further information is available on the CNPA website.